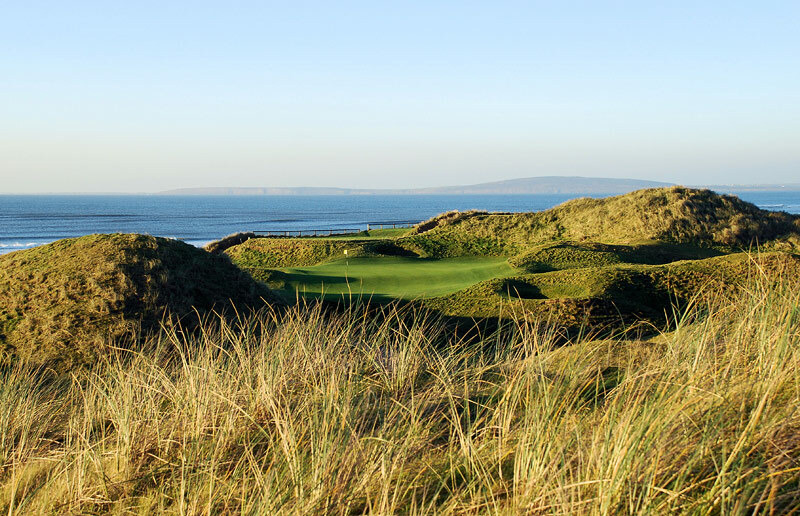 Along with the great golf and awesome accommodation there will also be some “social gatherings” organised over the course of the few days, always something to look forward to post-round! 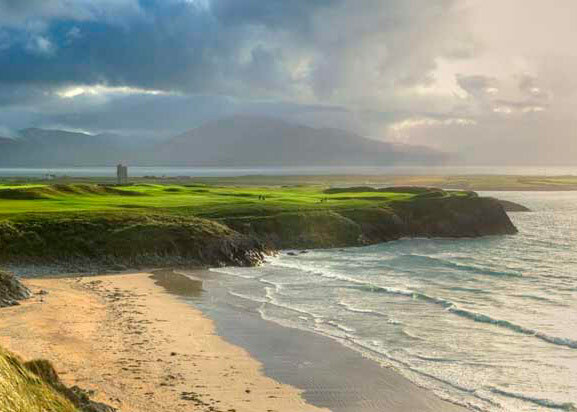 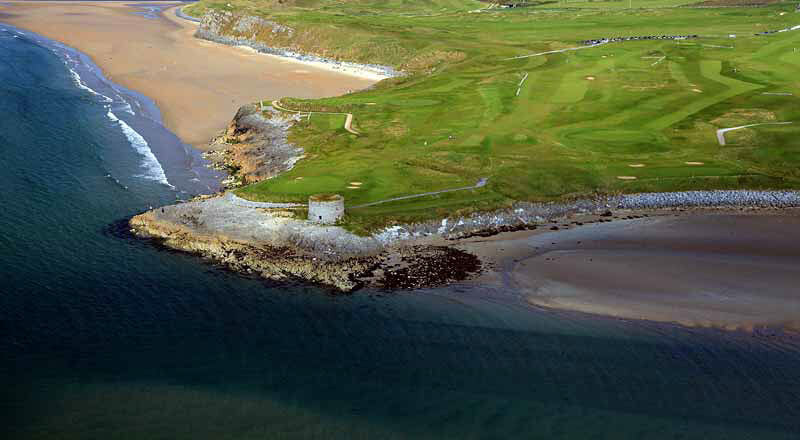 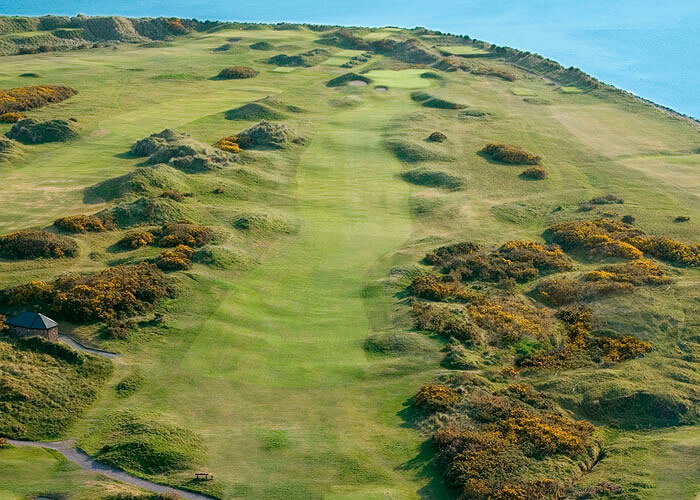 We are looking forward to another great few days of golf & craic in the South West of Ireland and hope you can join us next April! 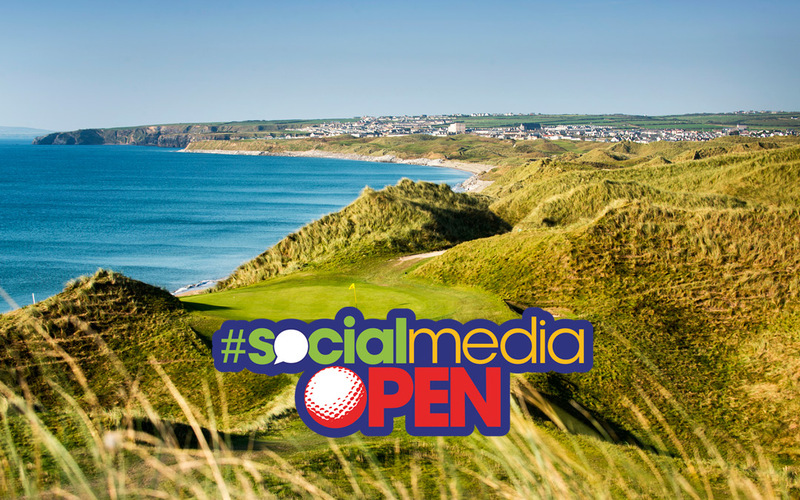 If you have any queries regarding The 2018 Social Media Open please email smopen@tomkennedygolf.com or call +353-87-645 3537.